Bird Id - Forum - Identifying Birds - Is This A Sterna Forsteri (forster's Tern) In Adult Breeding Plumage? 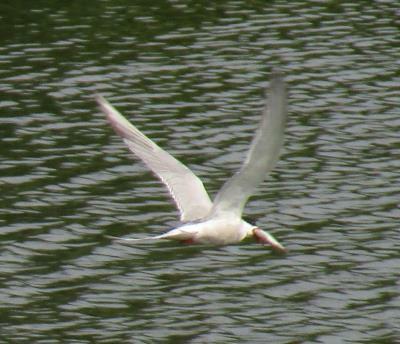 Forum > Identifying Birds > Is This A Sterna Forsteri (forster's Tern) In Adult Breeding Plumage? 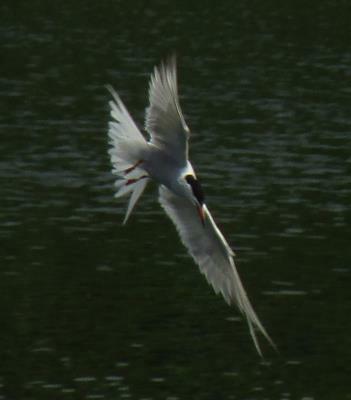 6 From the checklist of birds of France (where I found this species) (atop an artificial lake near Val D'Europe, Marne-la-Vallee), I think that this could be most likely Forster's Tern (in breeding plumage) or some other species like the Sterna dougallii (Roseate Tern). Can someone help please?